The first (and most important) step we’re going to analyze is choosing the best moment to travel to Japan in order to see the concerts you’re interested in. Japan is a place that offers something special and unique in each season, but it’s important to understand the best period for us to travel there, as there are quite some differences from one season to another. The second half of December can be easily considered one of the best periods for anyone who wants to attend various concerts of any kind, as well as unique Christmas-themed events. Most Japanese artists usually don’t have a tour during this period, but many of them, both from the mainstream and indie scene, hold special Christmas events in various venues and clubs around Tokyo, which makes this particular period excellent to catch several artists live. Some of the most famous and successful artists take the chance to hold huge Arena/Dome shows (usually one or two consecutive days) for a special set not tied to any tour, therefore exclusive to that particular event: you’ll basically attend an unrepeatable event, and due to the uniqueness and the huge dimensions of these shows, it’s fair to say that attending one of these events is worth alone the trip to Japan. 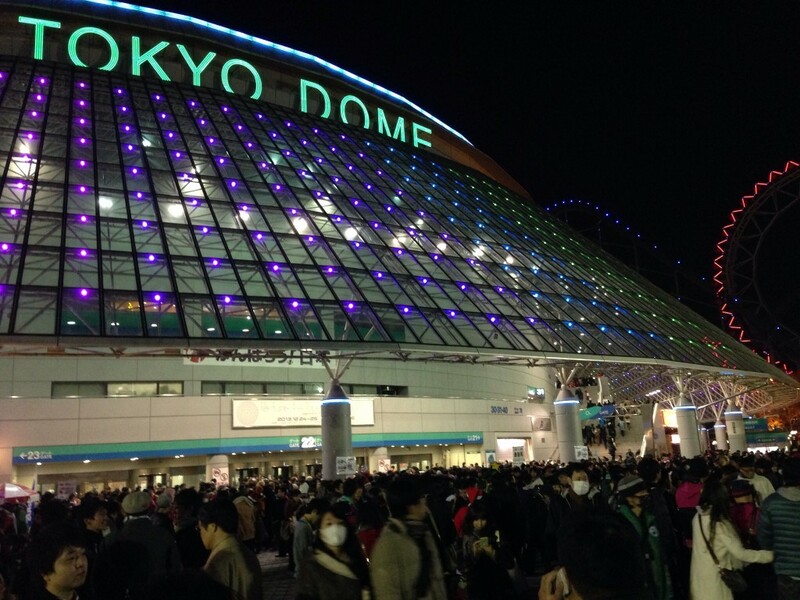 As a Perfume who attended the trio’s Christmas shows held at Tokyo Dome for two consecutive days in 2013, everything that composes these events is plain magic. Last but not least: clubbing! You’re gonna live the best New Year’s Eve of your life in Tokyo, and is there a better chance for a Japanese music lover to celebrate this special night dancing and jumping to the music of some of the best DJs in Japan? There are so many clubs in Tokyo it’ll be hard just to choose where to go, but the most famous and recommended ones are Club AgeHa in Odaiba, and the underground-looking but famous Club Asia in Shibuya: you can’t go wrong with these two places. If you like clubbing, of course. Spending your Christmas and New Year’s Eve in Japan means attending lots of concerts and unique music events, a dream of any Japanese music lover. 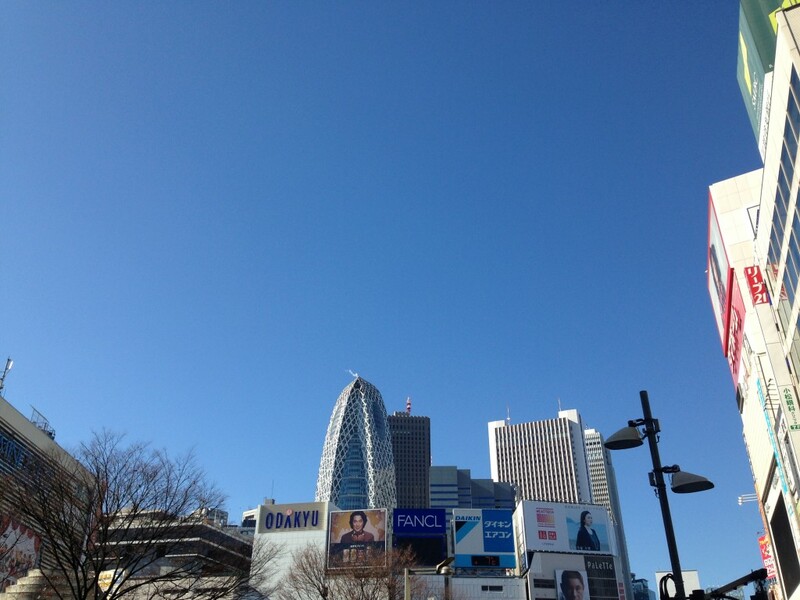 But it’s not only about music: Tokyo is simply one of the best cities to spend the holiday season in, and whatever is your passion or reason why you’re there, you’re gonna have the time of your life. 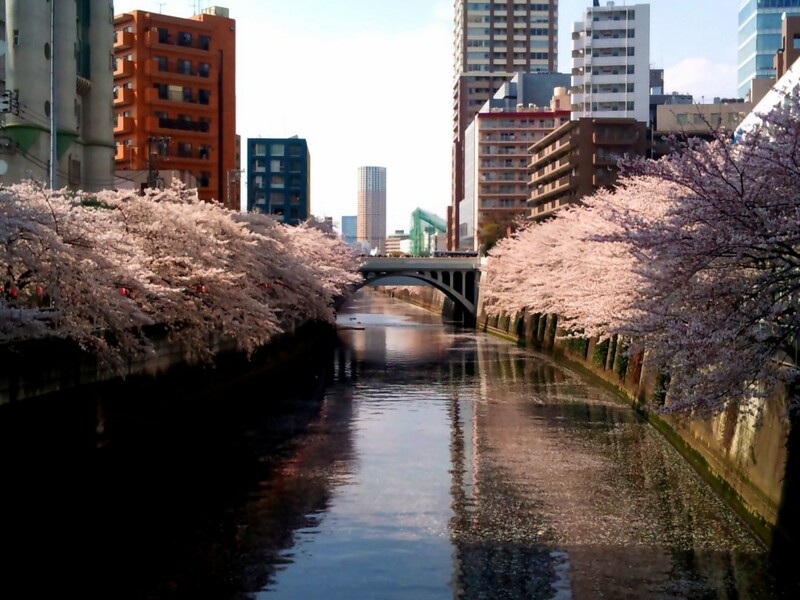 The cherry blossom season is generally the best period to visit Japan for many reasons: the wonderful weather, the cherry blossoms, the perfect temperature, sightseeing, and of course, the huge amount of tours held by many big artists of the music industry! 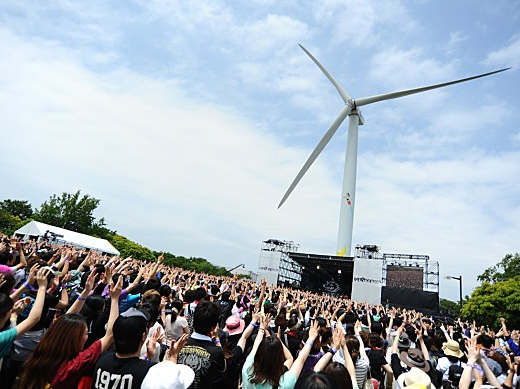 Spring is generally known for being one of the best moments to attend concerts in Japan, with lots of tours spacing from the end of March to the first half of May. With a well-planned trip of about two or three weeks, you should be able to catch several shows, and considering how each concert means fun, new friends, izakaya and unforgettable nights, you can imagine how your vacation will become thanks to these shows. Add the fact that Japan is at the peak of its beauty in that period, and you have a perfect vacation awaiting for you. Despite not being a busy season in terms of tours like spring is, summer too still has a pretty good number of concerts worth attending in case your only chance to travel to Japan is during the hot (and humid) season. Summer is a nice season especially for one reason: summer festivals! Summer Festivals represent a great chance to see many of your favorite artists (both from the mainstream and indie scene) sharing the same stage in just one or two days, and to discover many new ones as well. The performances held at festivals aren’t obviously at the same level of individual one-man concerts in terms of “concept”, but they’re really entertaining and still create an enjoyable atmosphere. There are several summer festivals in Japan from May to September, and if you’re interested in attending one of these huge events, be sure to check out my guide to Summer Festivals in Japan! P.S. Be sure to bring a hat and buy lots of water. Summer is brutal in Japan. Like, really brutal. Winter and Fall are generally pretty quiet seasons, but that doesn’t mean they can’t offer great concerts and events to attend. Depending on a group’s album release and live schedule (that may vary a lot from band to band), there’s still a high chance to attend some great shows, therefore you shouldn’t exclude winter as a season/period to travel to Japan. Winter is a lovely and quiet season, representing a great chance to see this country the way you want it. I always traveled Japan during winter so far, and I loved it. Be sure to keep an eye on your favorite bands’ live schedule! These were the main suggestions based on my experience in attending Japanese live shows, and if you can find the best period that can suit your tastes and possibilities better, you should definitely go: whatever is the period you choose, you’ll have the time of your life, no matter what. While the Christmas/New Year’s Eve and Spring periods are generally the best moments to attend concerts in Japan, there’s a fundamental tip I feel like suggesting to you all: wait for your favorite artists to announce their live schedules first, and buy the plane ticket later. There’s a funny (but sadly true) saying among Japanese music lovers, which is: “The best concerts in Japan are always before your arrival, and right after your departure”. To avoid this very frustrating feeling (and believe me, it’s REALLY frustrating) your best bet is to follow the rule just above. Bands usually announce their live schedules two or three months before the start of the tour, so you have all the time to book a plane ticket and a hotel, and organize your trip. Question: Isn’t a bit too exaggerated to travel all the way to Japan just to see a concert? No. While the main reason you’re going to Japan is to see a particular show of your favorite band, that doesn’t mean you’re doing it only for that: attending concerts in Japan means getting to know lots of new people and good friends; It may not seem so to someone who never experienced this, but a concert is truly a huge boost to your vacation and to your life in general, as it brings lots of new friends you can stay in contact with when you fly back home and meet again the next time you’ll be back. It’s pretty fantastic. Japan is a wonderful and welcoming country for a tourist, and since it’s highly unlikely you’re going to stay there less than a week (it wouldn’t make much sense to be honest) you can dedicate the remaining days after or before the concert to sightseeing: there’s always something to do and see in Japan, especially in a city like Tokyo. It’s impossible to get bored. Whenever you take a plane to Japan, whatever is the reason you’re doing it for, remember: it’ll always be worth it.